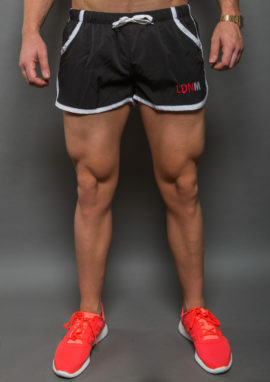 Our all new performance shorts are ideal for gym training, football or any other sporting pursuit. Featuring a comfort fit, breathable quick drying fabric, and offering flexibility to perform squats, deadlifts and lunges in comfort. *For a tight fit opt for a size down from your usual. Model is wearing a M (for tight fit) circa 6ft 85kg.